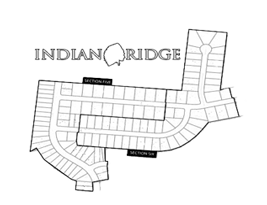 National Night Out at Little Indians Park! 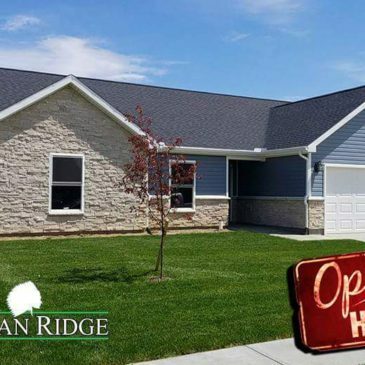 Open House this Sunday, June 25! 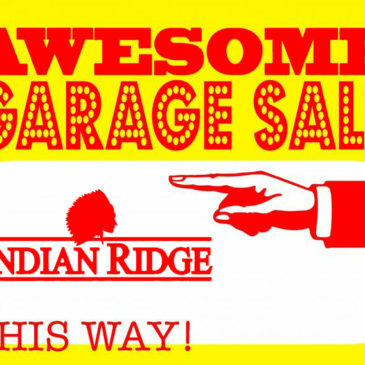 Get Ready for the Indian Ridge Garage Sale!